In late 2018, Amazon shook up the entire satellite communications industry when the company announced their partnership with defense industry veteran Lockheed Martin to create the new AWS Ground Station Service. 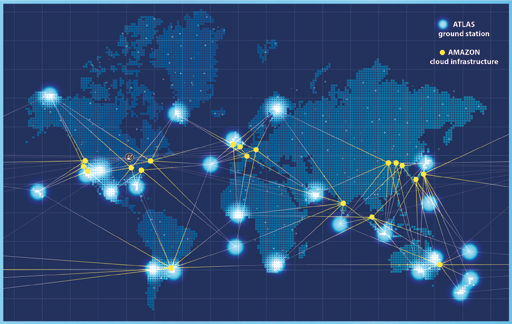 The company’s goal is to install 12 antenna ground stations all across the globe, which will connect customers with satellites through ground antennas. As many SATCOM industry vets know, Amazon isn’t the first to try this out — four years ago, I founded ATLAS Space Operations, a satellite data communications company that now counts tech behemoth Amazon as a primary competitor. Now that the corporate giant has entered this previously niche industry, you might think I’d be a little nervous of their presence. However, the opposite is true — I’m not jealous at all. To me, it’s clear: Amazon’s entrance into the industry will open doors for us in a big way and drive innovation to entirely new levels. When well-established companies such as Amazon and Lockheed Martin turn their attention to a new market, those moves validate every other company already working in that space and such can eventually help simplify the licensing and regulatory processes and operations. Currently, ATLAS Space Operations is an intrepid pioneer that ventured into the Wild West of SATCOM; with Amazon and Lockheed Martin entering the industry and opening up new possibilities, the company might soon be considered the fearless leader who founded the segment and caused everyone else to eagerly to come with us. Amazon is, more or less, replicating ATLAS’ approach to data processing, but I’m not certain how they will address the custom handling of modulated data. Each antenna frequency has a modulation being broadcast. It’s similar to a radio, which has to be tuned to the frequency modulation or amplitude modulation to hear a certain station. 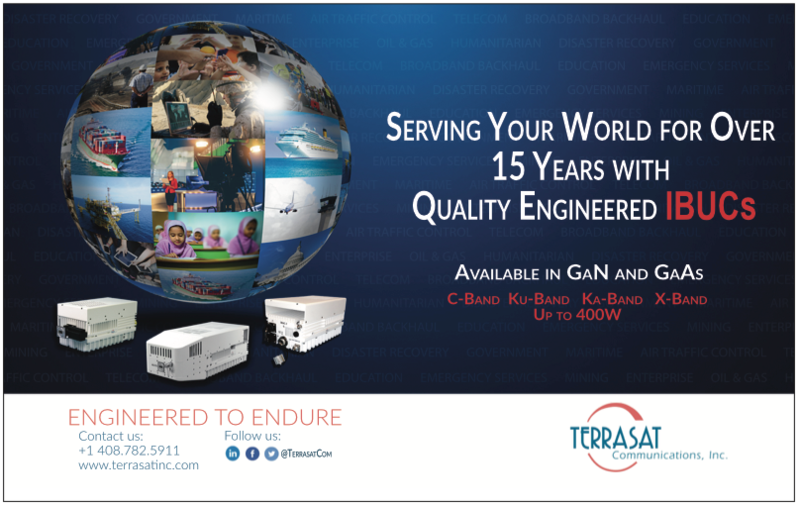 No one company can put up an antenna for a specific frequency and cover everyone’s needs; each customer has different requirements. Not only is the multitude of modulation schemes somewhat challenging, but there also is a host of regulatory mazes that must be navigated to gain global access. To date, this has been unattainable on a large scale. To be able to transmit to spacecraft, a license is required for every spacecraft to which you transmit. The International Telecommunications Union (ITU) has regulatory governance over all satellite transmissions, and each country has authority over satellite transmissions within their physical domain — this makes it necessary to go wade through an army of regulators to obtain this crucial licensing. Some countries are extremely challenging when it comes to obtaining licensing within — while Amazon is stating the firm can place antennas everywhere, they won’t be able to control spacecraft as readily; the regulatory issue is challenging worldwide. Additionally, the power required to be transmitted from spacecraft so it can be “heard” from a ground station is highly variable between spacecraft. Either the spacecraft has to be physically close enough to the antenna for the antenna to “hear” it, or a transmitter is needed with enough wattage to transmit in order for that antenna to retrieve the signal. That’s called the link budget — the “listening” power of receiving antenna and transmit power of sending antenna to create a handshake. 55 pounds and can be carried in a backpack. If someone puts up 1,000 antennas and states everyone can use them, that assumes everyone has the same transmit threshold; however, that’s not true. Each satellite behaves differently and a common ground station does not solve that. Generally speaking, everything in the space community has been custom-built — spacecraft and their radio frequency modulation structures have been constructed with an almost artisanal, craftsman-like approach, so that one can squeeze every bit of data-carrying energy out of a transmission. This complicates the infrastructure and makes it expensive. 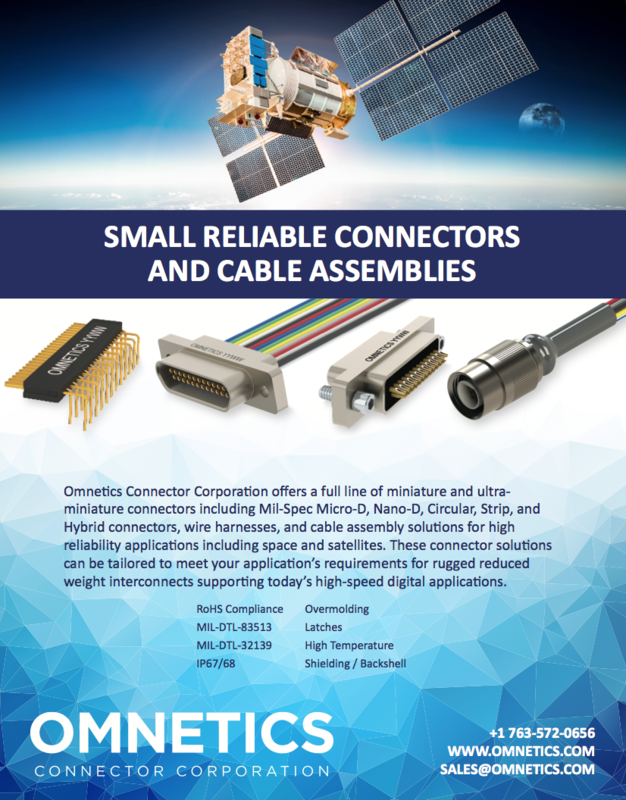 In order to make it less expensive, there has to be standardization among users or spacecraft operators; otherwise, each ground station has to be able to handle every custom-built spacecraft. Our software solutions and APIs are making inroads toward solving that issue. However, to scale quickly and effectively across the globe, satellite designers must agree with agreed-upon standards in order for Amazon to leverage their extensive infrastructure; otherwise, Amazon will be slaves to its own antennas, which will be expensive and unsustainable. Amazon’s announcement mentioned being able to schedule antenna access time, and that surprised us a bit, because that’s an outdated concept. In fact, I experienced the frustration that satellite control scheduling has caused during my 35-plus years in the U.S. Air Force. Competition for scarce antenna resources created issues whenever more than one operator needed access, because that meant prioritizing one transmission over another — something no mission-critical endeavor should ever have to deal with. In the future, we believe you won’t need to schedule your SATCOM data access, just like you don’t need to schedule with your cellphone service provider the times you’re able to make a phone call. Our vision is to create a satellite communications network similar to a mobile network; just as a mobile phone doesn’t care what tower it’s on, a satellite operator shouldn’t care what country or geographic region it’s flying over. Existing ground-based communications technology uses standard satellite dish-shaped antennas that must be aimed at the distant signal source. Weak signals need large dishes, which are expensive and unwieldy to move and set up. Large dish antennas usually are installed permanently at a single location; have limited windows of opportunity to communicate with orbiting satellites; and can only downlink data from one satellite at a time. ATLAS still uses, and will continue to use, the traditional parabolic dish in our global network, but also has begun exploring new technology. 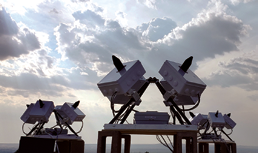 The company’s ATLAS Links™ systems (see image above) are small, portable mobile structures with four antenna units that constantly survey the sky for spacecraft signals. They use an array of antennas, massive computing power and algorithms that can isolate even weak signals. They can be set up and taken down within minutes, only require access to internet and power and can receive data from multiple satellites simultaneously. Instead of using one “big ear,” ATLAS has figured out how to use many “little ears” and this potentially quadruples the ability to download data from a traditional antenna. As the need for data increases, the company is working on creating a solution that changes the game in terms of moving to the cloud (in fact, we use AWS as our backbone) as well as advances the options for available hardware. At ATLAS Space Operations, the firm is looking forward to this modern-era Space Race wherein Amazon and Lockheed Martin now find themselves — in fact, we’re excited to share an industry with a company that drives innovation with such fierce creativity. 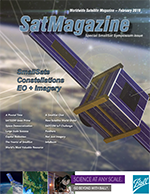 The entire world will be watching to see how Amazon navigates these challenges and we’re hopeful that having them in the SATCOM space will help knock down some barriers we’ve already encountered, accelerate solutions to those problems, and move the needle even further in this important global enterprise. Mike Carey is the Founder and Chief Strategy Officer for ATLAS Space Operations, which provides satellite communications as a service. Carey can be reached at mcarey@ATLASground.com.